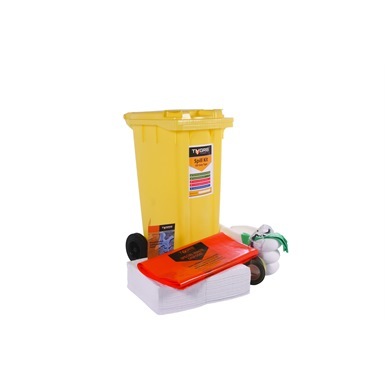 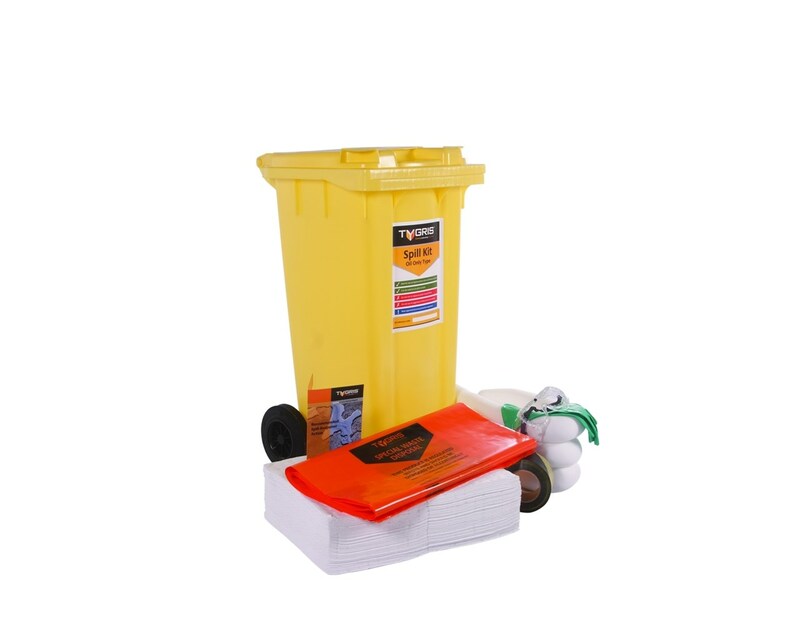 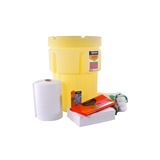 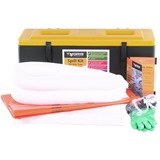 Tygris 90 Litre Oil Only Spill Kit is specifically designed for oil, a medium capacity spill kit with a max absorbency of 90 litres, housed inside a hard-wearing, tough wheelable bin that can be easily moved to the spill location. 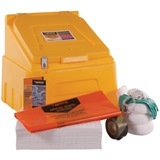 This kit is a practical means of storage, as well as initial containment for absorbents requiring disposal after a spill. 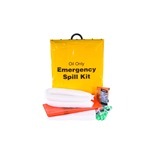 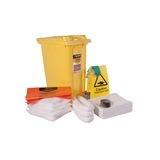 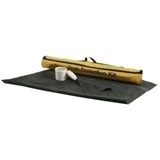 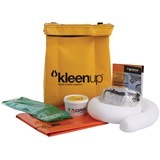 This spill kit contains 60 absorbent mats, 8 1.2m socks, 4 waste bags, barrier tape, gloves, goggles and coveralls for protection. 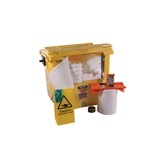 Bin can be used as containment.